Taiwanese smartphone manufacturer, HTC, has partnered with the American carrier, Sprint, to launch a 5G device in early 2019. The "mobile smart hub" will use Qualcomm’s Snapdragon X50 modem, which supports 5G and Gigabit LTE. Little else is known, but we are expecting it to be some kind of portable hotspot device. Of course, the 5G device could be a smartphone, but it seems unlikely. Sprint announced that the device name, feature specifications, and timing will be shared at a later date. We also don't know how it will cost at launch. One thing we know for sure is that the "mobile smart hub" will be coming to US customers in the first half of 2019. Sprint said that the device will deliver multimedia and connected data capabilities in a compact and portable design. 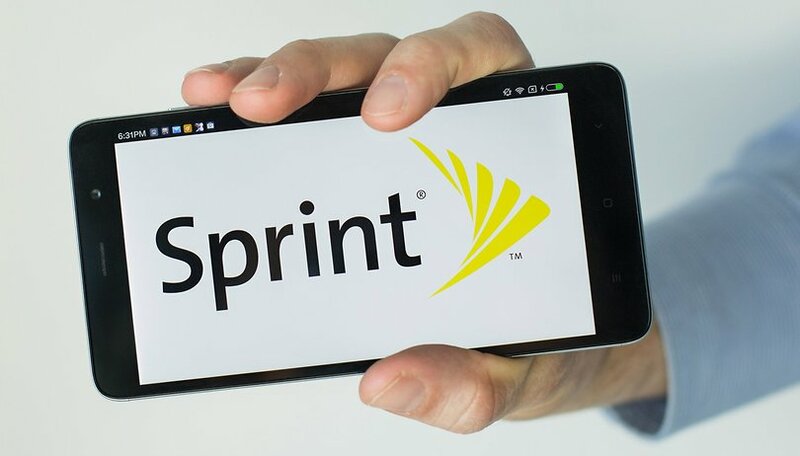 Sprint is already working with Korean manufacturer LG on a 5G smartphone for its in-progress network, which is also set to launch in the first half of next year. Sprint's 5G rollout has already been announced for nine US cities including Atlanta, Chicago, Dallas, Houston, Kansas City, and New York City. At the time, Sprint CTO John Saw said that 5G will be limited to urban areas for the 'foreseeable future'. If the device does turn out to be a mobile hotspot, it would allow smartphones users to access Sprint's 5G network from their existing device. It would also work with laptops and tablets, of course, and would provide an early solution for accessing 5G for consumers who have not yet purchased a 5G handset. If it lets me use 5G on my current device, then I am sold. Speaking of 5G smartphones, Xiaomi, Huawei and OnePlus have all either or announced or have strongly hinted that their upcoming flagship smartphones will support 5G networks. What do you think about a potential mobile hotspot from Sprint and HTC? Would you buy it? Let us know in the comments below. Maybe there is still life left in HTC after all. For there sake I hope so! If they would have marketed the U12+ & life with proper carrier distribution sales would have been better. HTC, it's time to wake up & smell the roses!